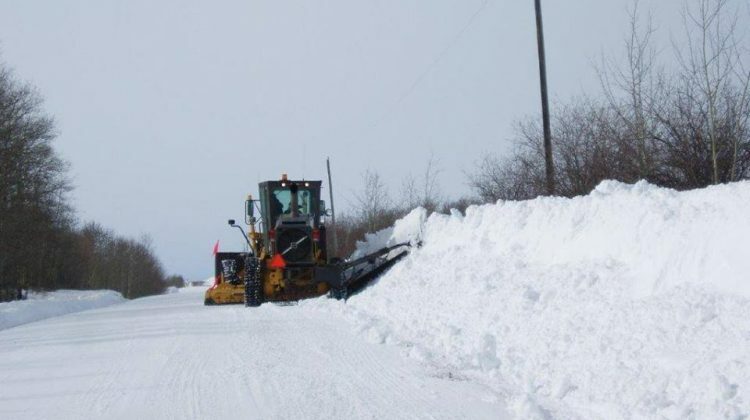 Snow removal crews are continuing to dig out neighbourhoods in the County of Grande Prairie. They have finished working in Westlake Village and are now in Whispering Ridge. Once that is complete they will head to Wedgewood. Crews are hoping to then move to Taylor Estates and Maple Ridge by Friday. Temporary parking restrictions are in effect for Whispering Ridge, Wedgewood, Taylor Estates and Maple Ridge. 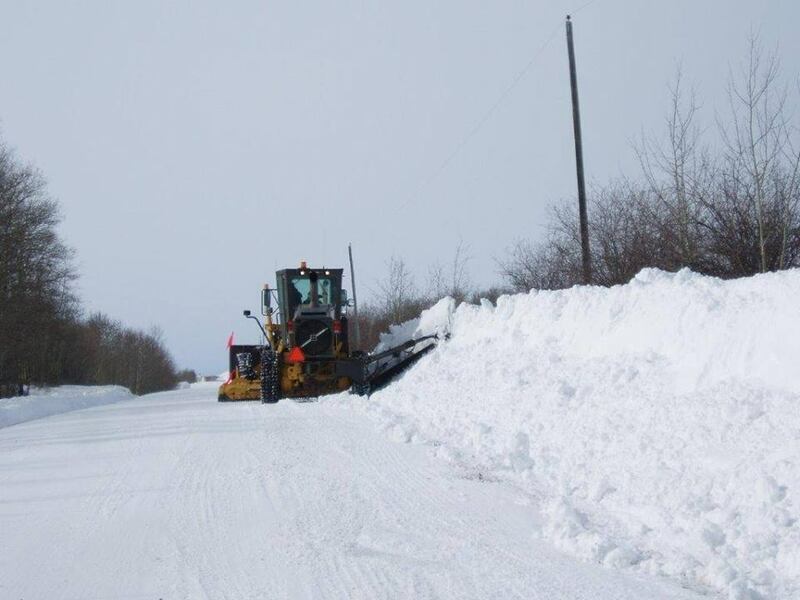 Parking restrictions are in place for areas where crews are working and for places where work will begin in the next 24 hours. People are reminded not to push snow onto the roads as it slows down the process and can create a safety hazard.